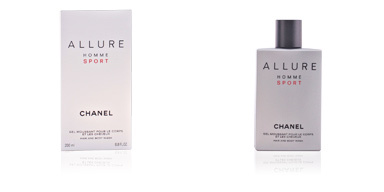 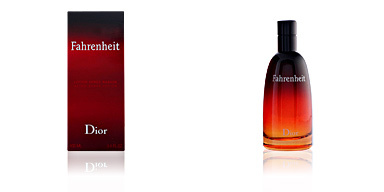 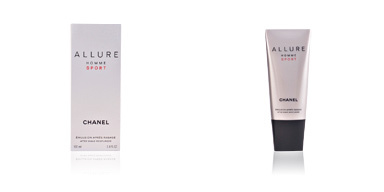 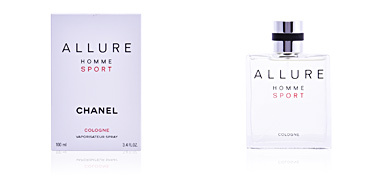 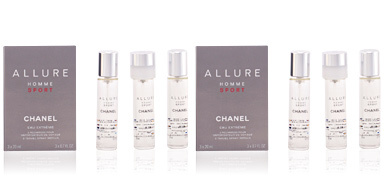 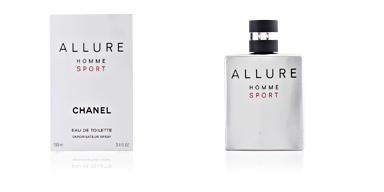 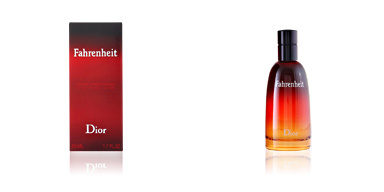 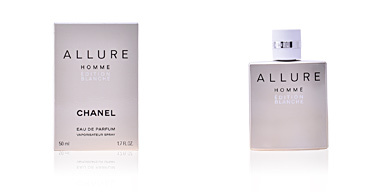 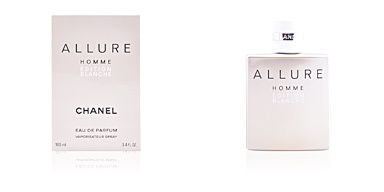 ALLURE HOMME SPORT After Shave by CHANEL, an after shave calming lotion with all the energy and freshness of the ALLURE HOMME SPORT fragrance. 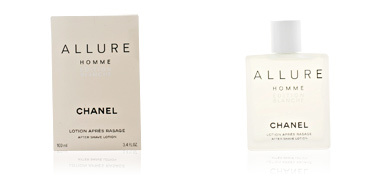 Even fresher and more citrussy! 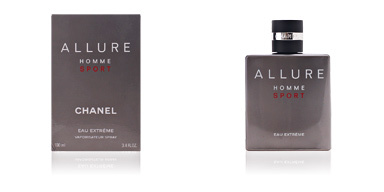 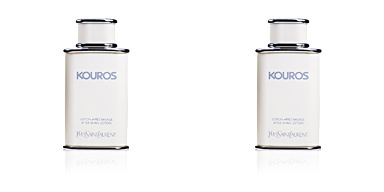 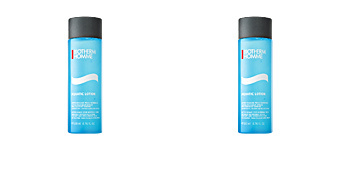 ALLURE HOMME SPORT After Shave is a lotion designed to soothe and protect your skin after shaving giving it an injection of vitality and freshness. 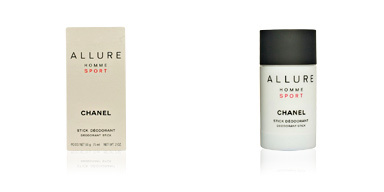 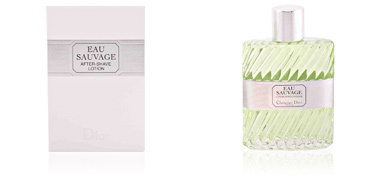 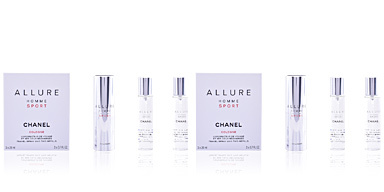 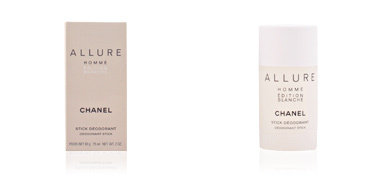 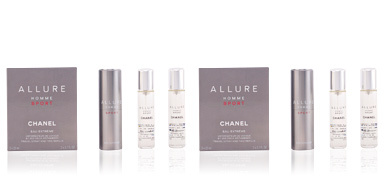 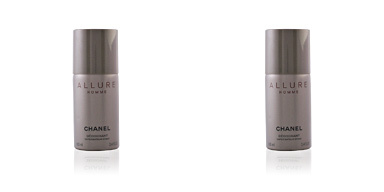 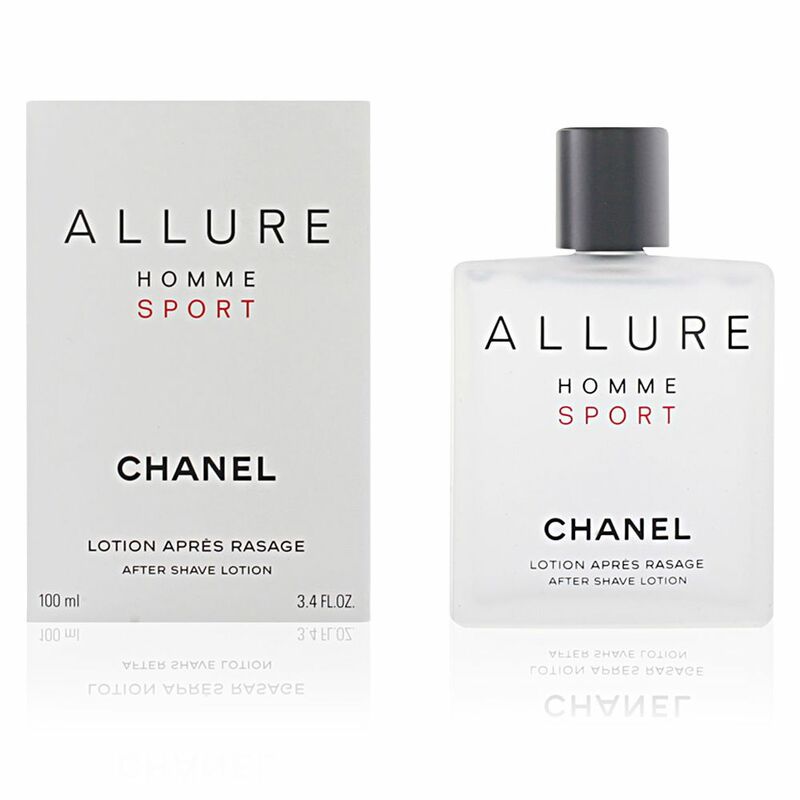 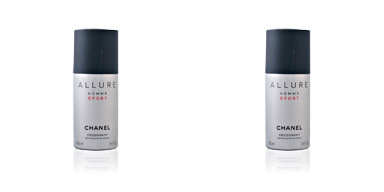 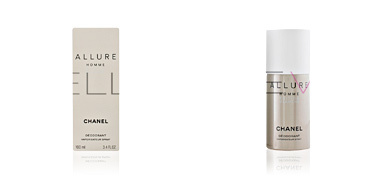 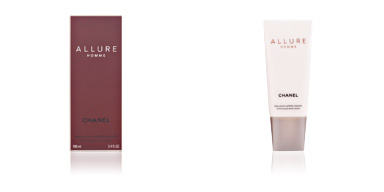 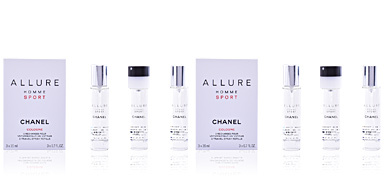 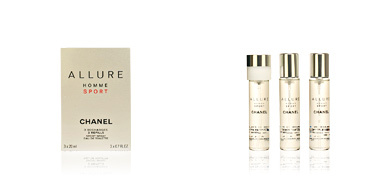 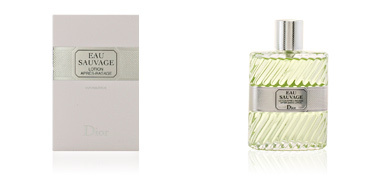 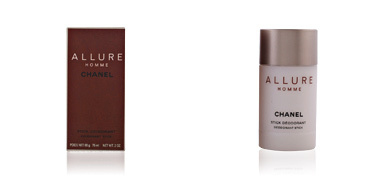 With the well-known CHANEL fragrance for men, ALLURE SPORT, this lotion creates a feeling of incredible freshness combining the aromas of Italian tangerine with the woody notes of cedar.